The Indonesian magickal arts known as the Science of Safety are little known, apart from the invulnerability empowerments known as Tenaga Dalam. This art is designed to make one invulnerable to knife attacks and other sharp weapons, but this is only a small part of what is known as safety sciences. Safety is a basic human need which we all have to consider at some time. The reason why Tenaga Dalam is most popular in Javanese Magick is that knife attacks are a very present danger in Indonesia. After mastering this art, I quickly discovered that the powers adapted themselves to our most immediate need. Not being in danger of knife attacks, I found problems with false friends and confidence tricksters being cleared from my life very fast. So I decided to train further in the hidden Javanese arts of safety. 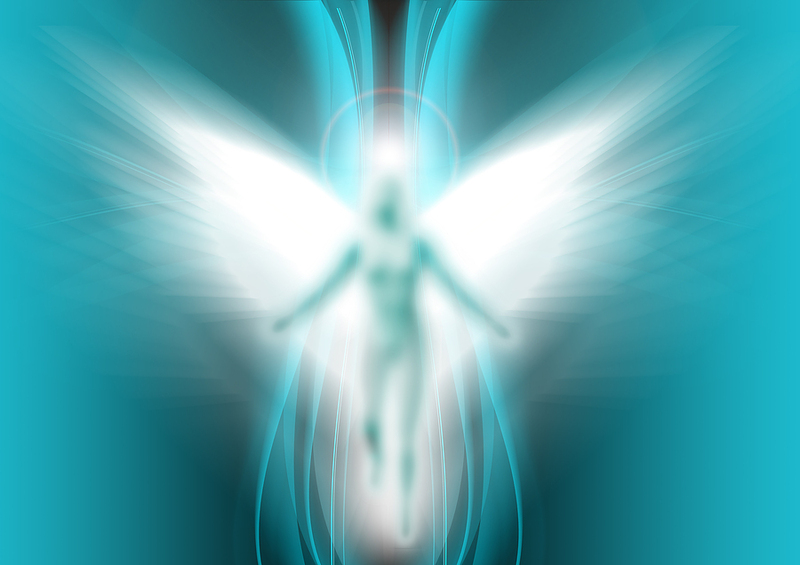 The safety is generally provided by two sources: direct spiritual energy that blends with your own energy field to alter your resonance and solve all the myriad problems of life; and guardian spirits known as khodams. The areas of safety that these arts cover are quite wide. In order to be safe, we require protection from physical attacks, accidents, black magick, negative entities, betrayal, poverty, loneliness, heartbreak and any form of natural disaster. This requires a more intelligent form of protection than simple armouring against physical or psychic assault. At the basic level, survival is the first need; so naturally, invulnerability to life-threatening attacks is the greatest priority. But let’s now look at how these arts progress from here. The first invulnerability empowerment is known as Tenaga dalam. This gives invulnerability to physical attacks, negative entities and black magick. There is a higher form known as Tenaga Dalam Illahiah, which roughly translates as celestial prana, which gives a higher level of protection. As this is a celestial power that comes in through the Crown chakra, it activates one’s innate spiritual gifts, guidance and connection to one’s own source of power. This takes one beyond simple physical invulnerability, and allows a level of guidance that keeps one away from many problems. This is the level where all problems with false friends and confidence tricksters end. It also helps to avoid accidents, relationship problems and other mishaps. Beyond that, the many levels of protection we might need to get us through all the possible pitfalls of the modern world rely on guardian spirits known as khodams. In the Javanese magickal arts, these have been carefully selected to have a high level of intelligence and magickal influence. The most general khodams science, Asmak Khodam, provides a very general type of spirit that has power over many areas of human life, and so will prevent most of the common dangers that can befall us, such as bankruptcy, poverty, financial loss, loss in love, injury etc. Then there are the higher specialist khodams spirits to protect us from more specific problems. For example, one could have a spirit that specializes in relationships. It will recognize and clear any negative energies and thought forms that may cause tension in a relationship, keep out troublesome rivals, guide you and act on your conscience to prevent you from doing anything to screw up the relationship etc. Such spiritual beings tend to raise your consciousness to solve problems in the best way, so it is not an excuse to be neglectful in a relationship, or to take someone for granted. Another spirit can protect one’s wealth. 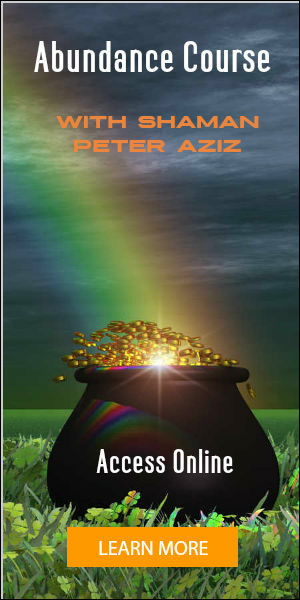 It will work magick to put off any disasters, as well as guide you via your intuition to create maximum success. Beyond intuition and common sense, such spirits have a powerful influence on luck. However clever you are in business, luck often plays a big role in success. These khodams can draw in money from many sources, often unexpected. An example of this type of spirit is the Nur Quadrat Rizki Semesta. If one has a particularly nasty form of attack on some level, or very difficulty karma, we use dragon spirits to help make changes. 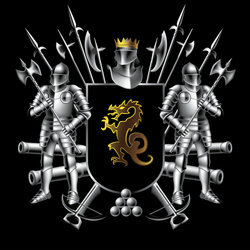 These are particularly powerful and fierce protectors that will destroy any negative entities as well as enemies. 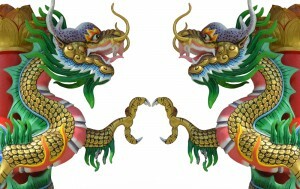 The Naga Kembar (twin dragons) provide such protection on many different levels of life. 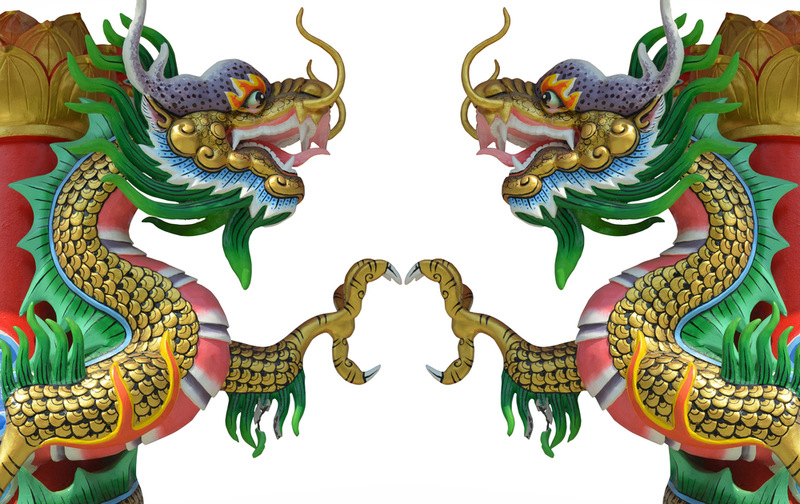 These two dragons working together cover various aspects of protection. For really heavy magickal attacks, the Naga Bajra (thunder dragon) will quickly disperse them. When receiving healing, safety is a valuable state of mind, as without it, you will not allow yourself to be vulnerable enough to release all your stored trauma and conditioning. For this reason, I give these basic safety empowerments on my healing courses. In this case, the first type of invulnerability you notice is spiritual. When you really know that your soul is immortal and indestructible, you are able to let go of many layers of fear which you would not even have recognized before. When you really dig deep into what holds you back, you will find at the bottom of all fear is the fear of oblivion, where you are afraid you will not exist, because you have forgotten your immortality and eternity. Healing this makes it fast, easy and elegant to release all the other layers of fear. This type of spiritual invulnerability really precedes all other safety magicks. Even in love, it is first important to have the spiritual independence to feel that even if you are left or betrayed, you will handle it. Then you hold on to relationships out of love, not out of fear or insecurity. In healing, there can be many fears that stop one from releasing – a big one being fear of judgement. To be healed, you often need to bring up and explore some very vulnerable parts of yourself, and you will not do this if you are going to be judged. Although non-judgement is essential to a healing environment, nobody is perfect, and there is always the suspicion that the healer might not handle the situation well, so there is always that tendency to hold back. When you first provide that inner strength and spiritual invulnerability, this fear vanishes, and healing is uninhibited. From this place, every imperfection is used as a vehicle for transformation, as you are in a position to observe every reaction. Then every imperfection from outside yourself that presses some button is used to release some emotion, belief or conditioning. Then healing is always perfect. 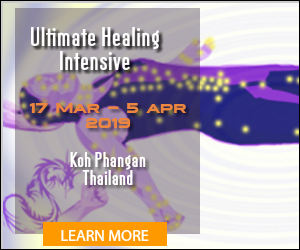 The standard empowerments I give to start an intensive course, such as the two week Ultimate Healing course, are Tenaga dalam Illahiah and asmak khodam. Other empowerments are given throughout the training to speed up healing and regeneration. Other science of safety empowerments are integrated within my various training programs. This seems like rare information few have seem before. I have a degree in the occult sciences from the International Guild of Occult Sciences and some of this training training was included but, lots was not. I recommend this.